Back in August, Motorola published a list of eight phones that it planned to update to Android 9 Pie. Fast forward six months, and the Moto Z3 Play has finally had its Pie release notes published. We haven't seen any reports of the update actually being pulled just yet, but it should be hitting devices any day now. The release notes themselves are quite long, but most of it is just basic Android 9 Pie features. 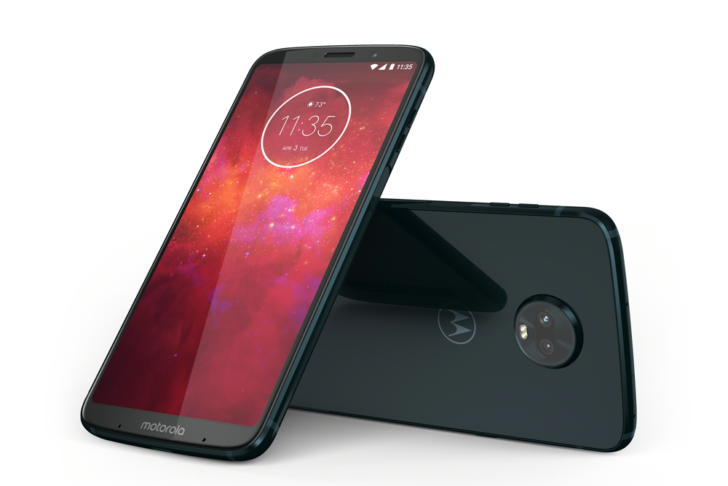 Moto Z3 Play's Pie release notes published, hinting at forthcoming update was written by the awesome team at Android Police.